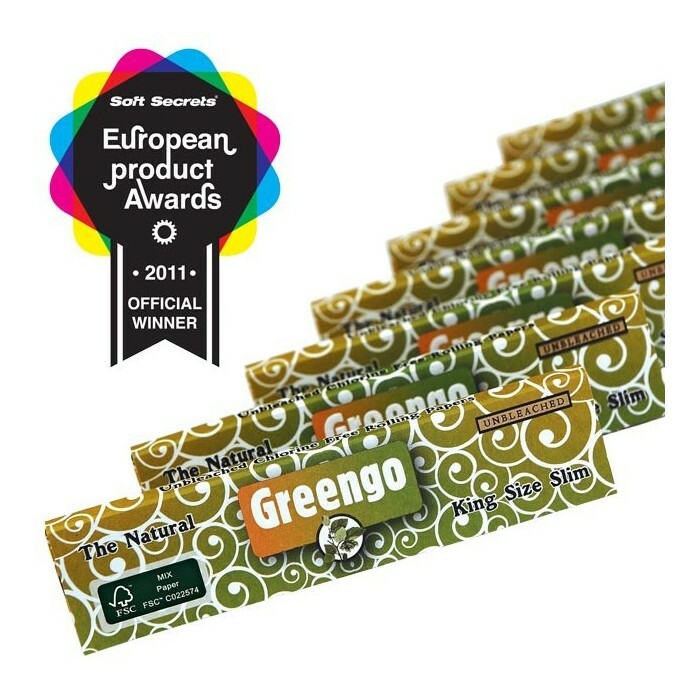 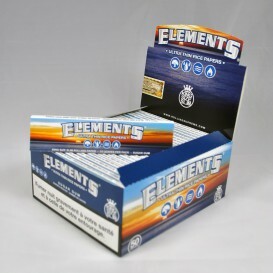 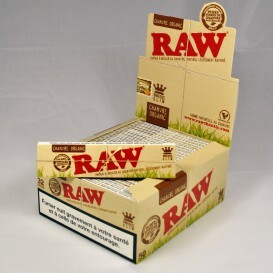 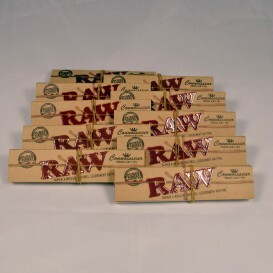 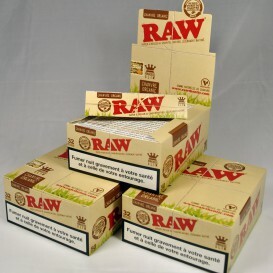 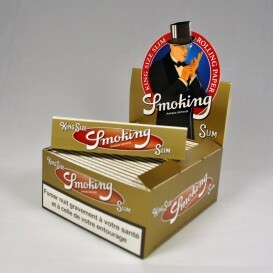 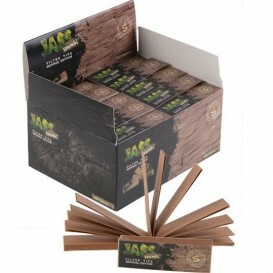 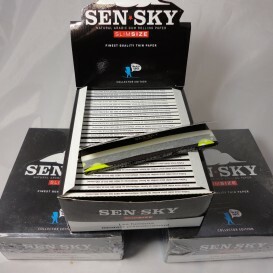 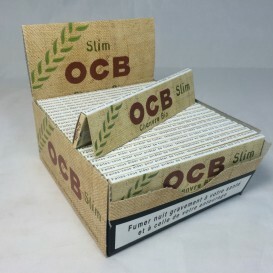 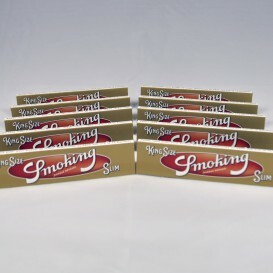 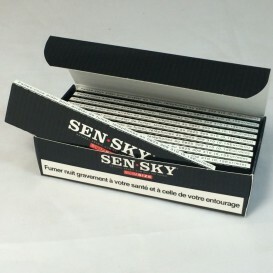 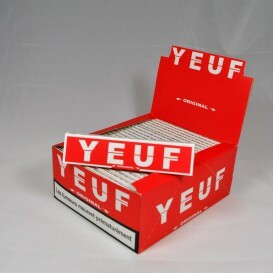 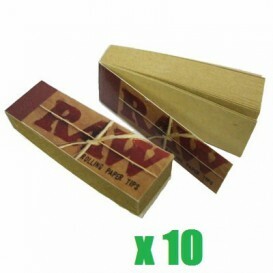 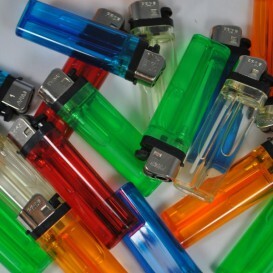 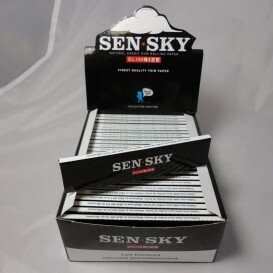 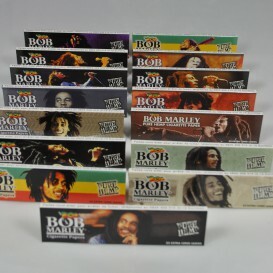 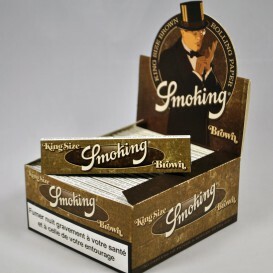 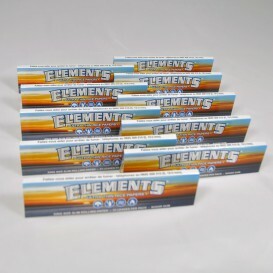 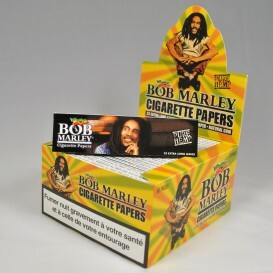 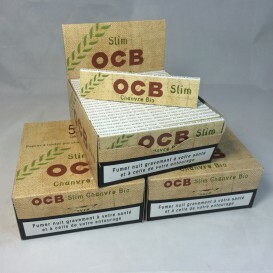 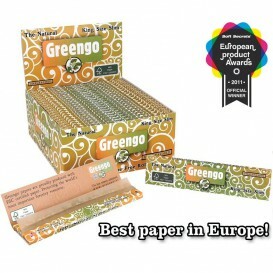 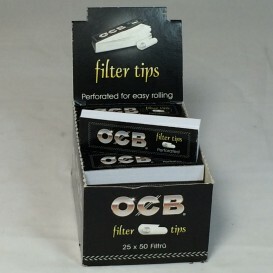 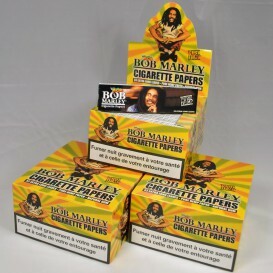 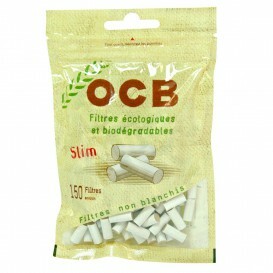 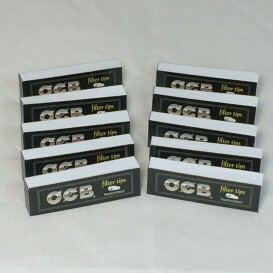 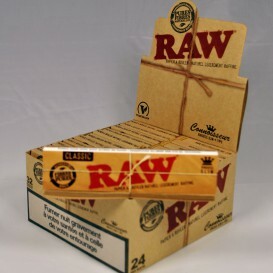 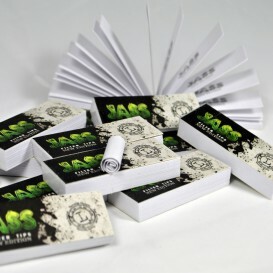 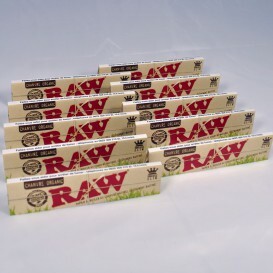 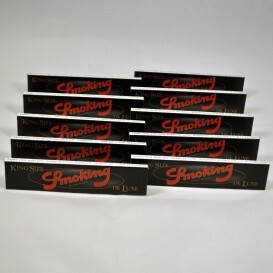 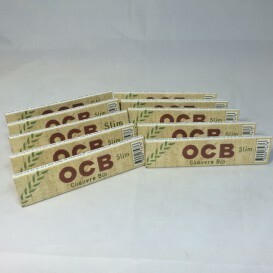 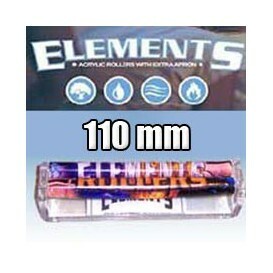 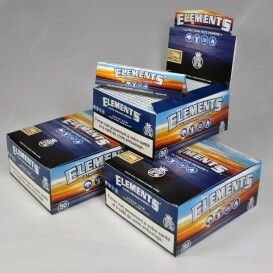 10 packets of Greengo Slim rolling papers, unbleached paper made from cellulose certified by the Forest Board! 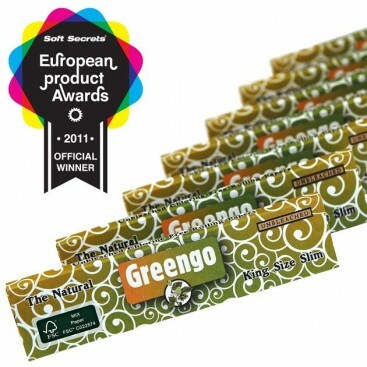 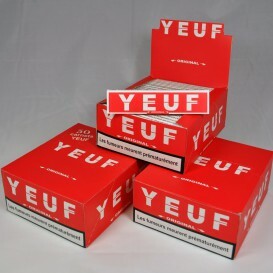 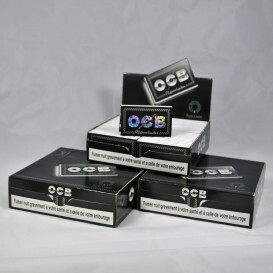 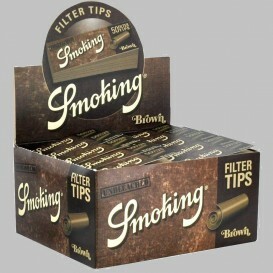 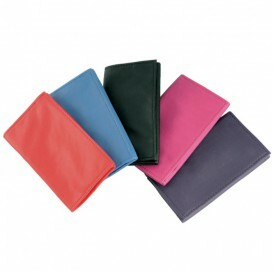 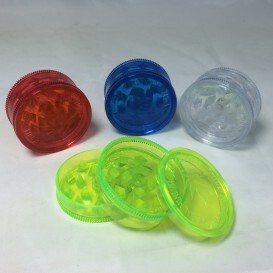 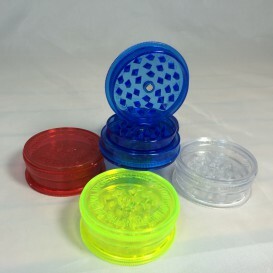 Recognized best product of the year by the Soft Secrets European Product Awards 2011. 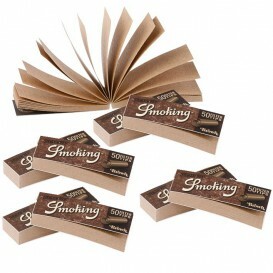 Booklet of 32 sheets of 14g / m3 slim king size, notebook made from recycled paper.